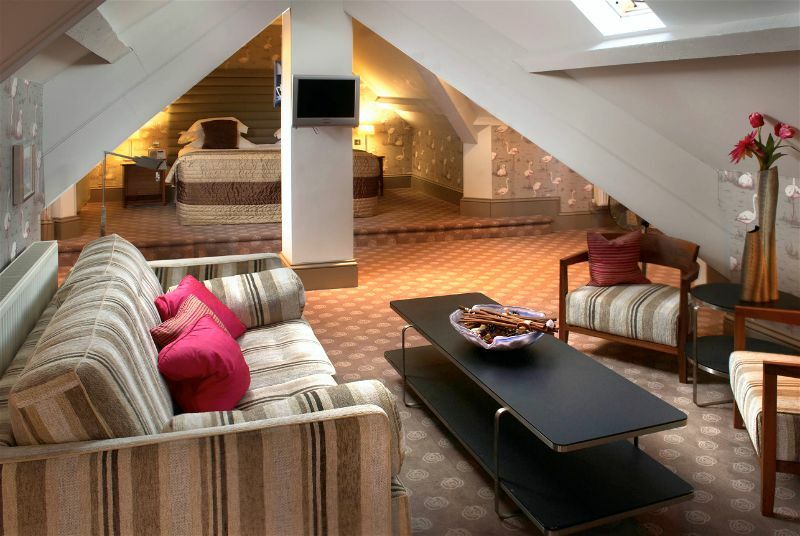 Jesmond Dene House is one of Newcastle’s only privately owned hotels which offers a gloriously luxe experience. 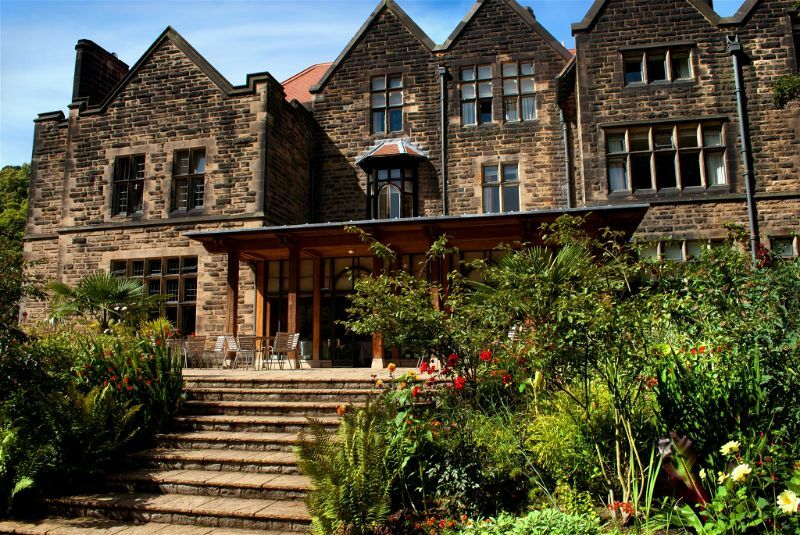 With a location comfortably sandwiched between the countryside and the city, Jesmond Dene House provides an oasis from the bustling city centre which provides a place to relax and be pampered in peace. No matter if you stay at Jesmond Dene House for a coffee or for a weekend trip you are always treated with the same special service. Breakfast: They say breakfast is the most important meal of the day and we couldn’t agree more. At Jesmond Dene House they ensure you have the ultimate choice of breakfast to get you off to the best of starts. 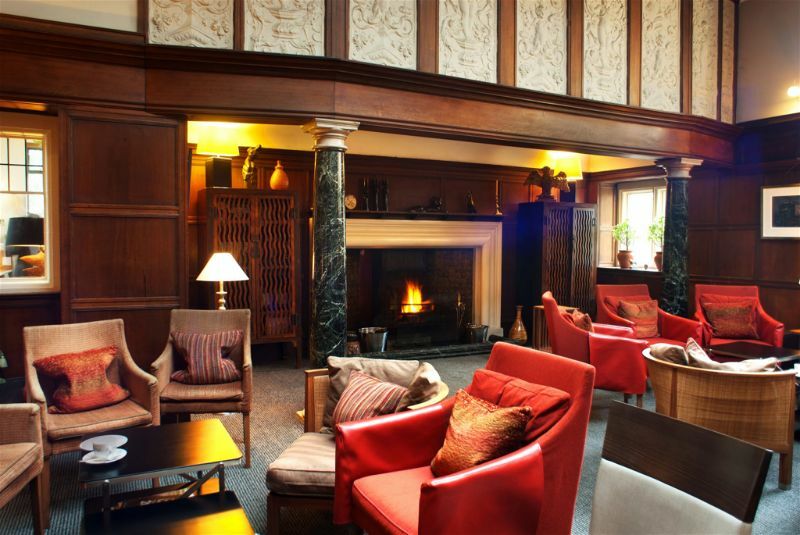 Whether you’re staying in the hotel or looking for a nice place to enjoy the early hours Jesmond Dene House is the place for you. Why not hold a business meeting and still have the rest of the day to play with! Simple Food: Great food doesn’t need to be complex, often the best things in life are in fact very simple. Indulge in an Aberdeen Angus burger or a hearty club sandwich and power yourself through your day. A La Carte Dinner: A La Carte Dinner can be enjoyed in the restaurant for a more formal environment. Enjoy dinner that is sure to tantalise your taste buds and excite your senses. Afternoon Tea: Afternoon tea is made for indulging and what better way to indulge than in the gorgeous surroundings of Jesmond Dene House. Choose a sofa in the cocktail bar or dine al fresco and sit on the terrace. 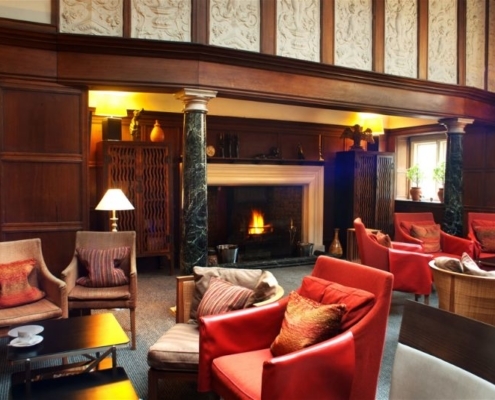 Sunday Lunch: Who doesn’t love a Sunday roast and where better to have it than the fantastic surroundings of Jesmond Dene House. A Sunday roast should be enjoyed, and that’s why you can stay around for as long as you wish. Enjoy your food and enjoy your friends or families company. Sundays are for relaxing. 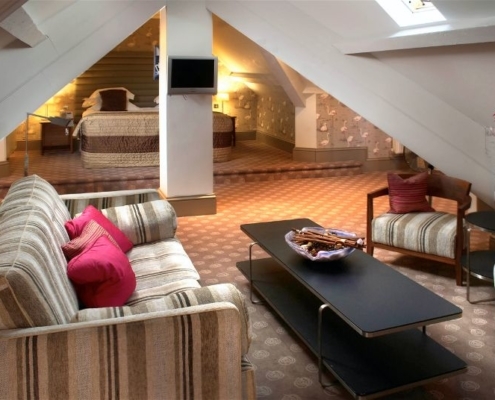 Jesmond Dene House offers a variety of classic, superior and deluxe rooms in addition to a range of suites. Opt for cosy boutique like rooms or spacious suites to ensure you have the space that best suites you. Your comfort is at the absolute pinnacle of their services and so you can be rest assured of an incredibly comfortable stay. 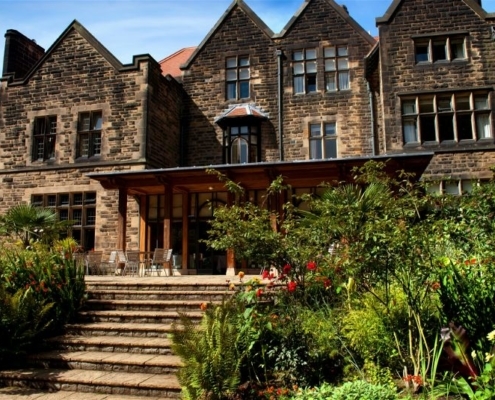 Indulge in a wedding at Jesmond Dene House and you could enjoy the very best day of your life. With personalisation and attention to detail, you can enjoy a wedding at Jesmond Dene that you’ll never want to forget.